A fundraising program first started by former adoptive parents looking for an easy way to help raise funds without requiring door to door sells of miscellaneous items around the neighborhood, JustLoveCoffee.com offers adoptive couples the opportunity to have their own online store where products can be sold directly with a portion of the products cost going directly to their fundraising efforts. Our storefront was recently approved and is open to the public. Items include coffee, coffee mugs, tshirts, handbags, and much much more. Please take a second to check out our page and see if there is anything you might like to purchase. There are items for everyone and are very reasonably priced. To find out more, or to visit our storefront for available products, please click here. We were surprised this past Christmas morning with a Puzzle Fundraiser from Heidi’s mom, who sent out a letter to all of the contacts she had available. With the blessing of so many, she helped to raise enough money to pay for one of our flights to Ethiopia!! Thank you so much, mom, for surprising us with such an AMAZING gift. We continued to be stunned by the love and support of so many in our lives. Thank you, everyone, for showing us the true spirit of Christmas! We would like to open the fundraiser to anyone else who would like to participate. We have selected a 500 piece puzzle for Bella’s room and are selling each piece for $10.00. Once a piece is purchased, your name will be written on the back of the piece. We will mount the finished puzzle in a double-sided frame that will allow us to always look back on all of those who helped bring our little blessing(s) home. We can’t express enough gratitude to all of those who have already purchased a piece and appreciate all of the hard work from all of those, especially Bella’s mom-mom, who helped organize this fundraiser. 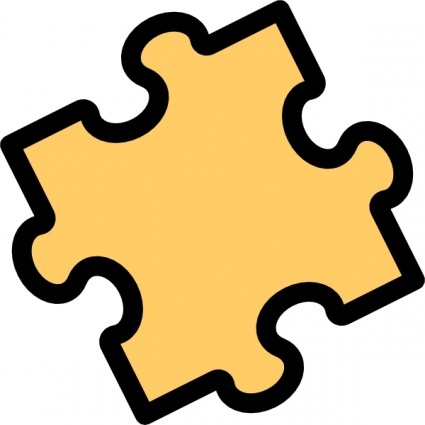 If you are interested in purchasing a puzzle piece, please email Heidi to let her know. We are in the process of getting more details for a fundraising event planned for later this Spring/Summer sponsored by an organization know as Both Hands. It is an amazing opportunity that will allow us to complete work on a widows home of our choosing and at the same time recieve fundraising support for our adoption. We will need to begin planning this in the early spring and seeking various vendors to donate materials and assembling a team of workers to join us. If you would like to join our team, or you know of a widow that is currently in need of help to make repairs on her home, please contact us.